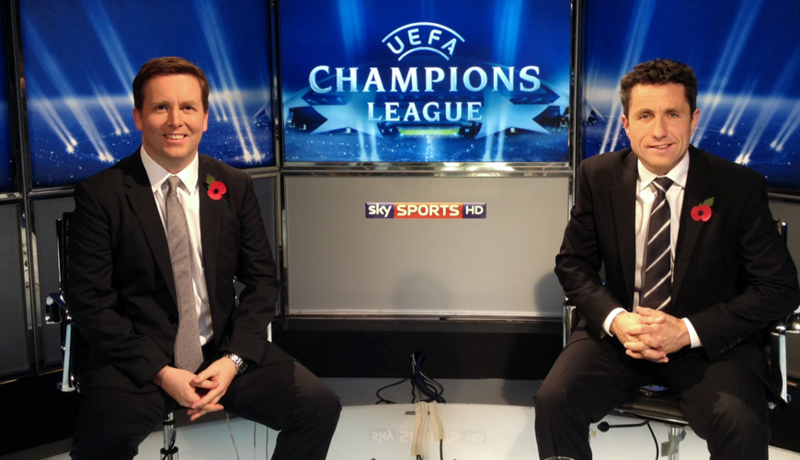 He has led live coverage of UEFA Champions League football, Scotland international fixtures and Scottish domestic league and cup matches for nearly 20 years at Sky Sports, interviewing and rubbing shoulders with some of the biggest names in sport in the process – including Messrs Ronaldo and Messi. 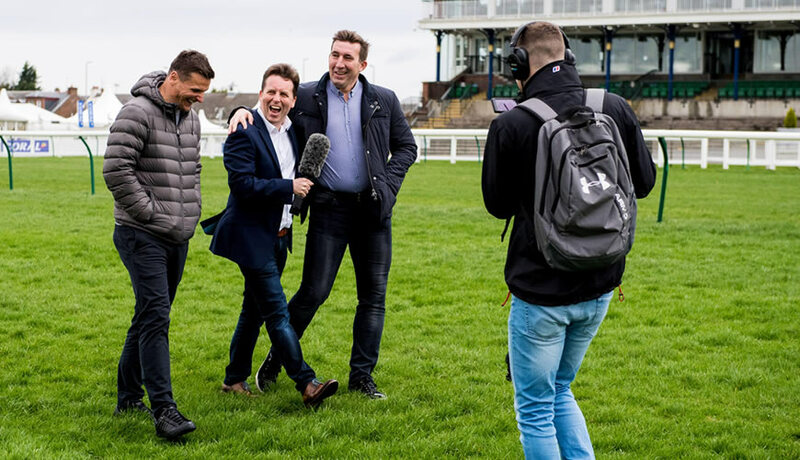 A consummate and reliable host of events and conferences in the worlds of business, sport and charity, David is also experienced in delivering voiceover work, podcasts, corporate videos and other sponsored content. David recorded his first interview when still at school … sneaking into a Glasgow pub to question the legendary Jim Baxter! Since then, David has interviewed football’s biggest names including Pele, Jose Mourinho, Johan Cruyff, Wayne Rooney, Joachim Low, David Beckham, Michel Platini, Denis Law, Kenny Dalglish, Franz Beckenbauer, Kaka, Luis Figo and Sir Alex Ferguson. He was the only journalist to be granted access to Cristiano Ronaldo on the occasion of his Real Madrid debut. He admits to having been truly star-struck when he met Diego Maradona and Lionel Messi. 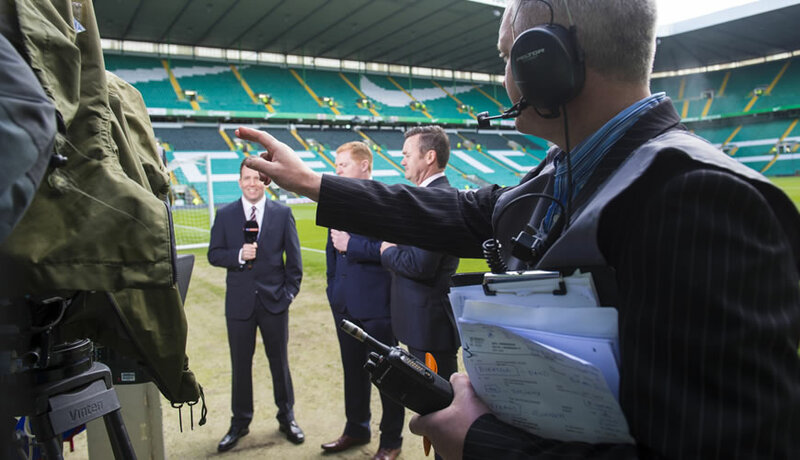 David has a Masters in Journalism from Edinburgh Napier University – which he studied for whilst working for Sky - and in recent years he has been appointed as a lecturer in the School of Creative Industries at that University. 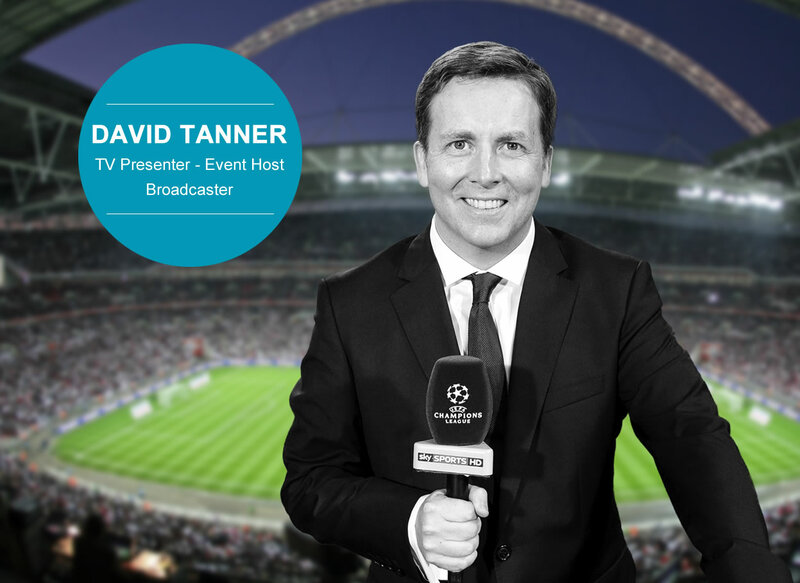 A dedicated, trusted and knowledgeable live TV host with over 20 years of broadcasting experience, David combines his finesse as a trained journalist with a sharp interviewing technique, earning him the respect of managers and players at the very top of world sport. 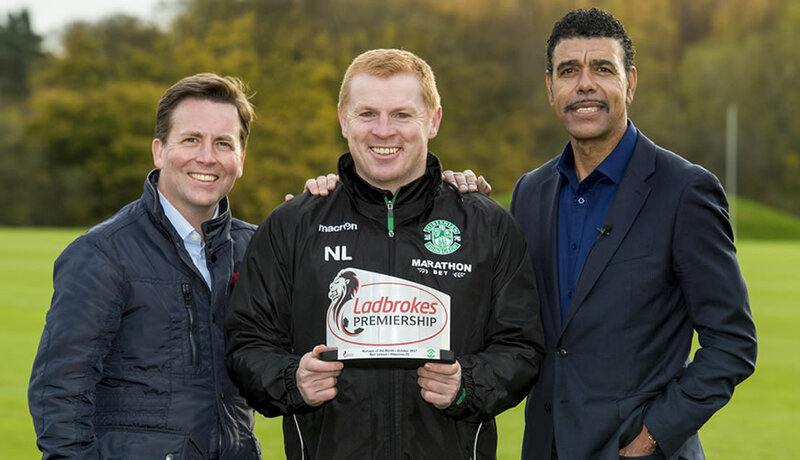 His impressive career to date includes 18 years with Sky Sports as the face of its live Scottish, UEFA Champions League and international football, introducing matches and hosting high-profile star guests and pundits from studios in stadiums, from pitch-side positions and at Sky HQ. 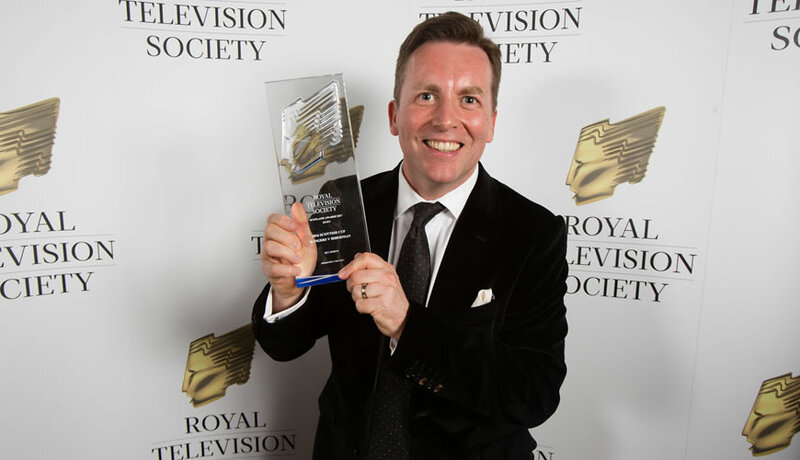 His coverage of the 2016 Scottish Cup Final, which he hosted live from Hampden Park, helped Sky Sports’ Scottish team win the Royal Television Society’s RTS Scotland Award for Sports in 2017. 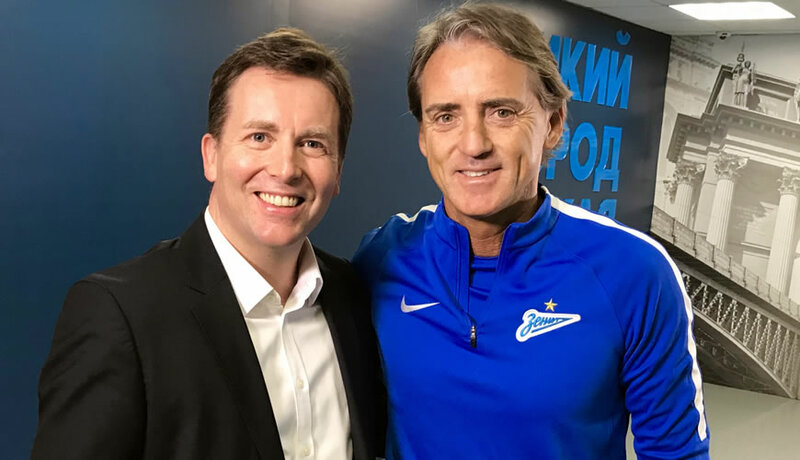 For BT Sport, David presents "In Conversation With David Tanner", a series of 30/60 minute interviews with footballing icons. 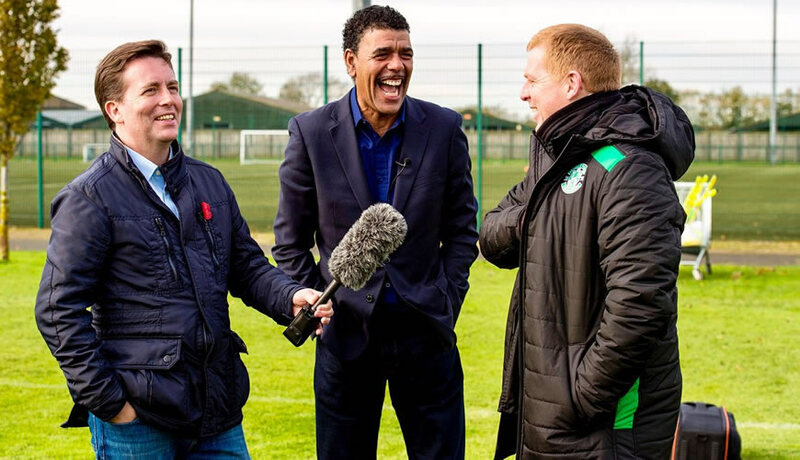 David's involvement with BT Sport has also included being flashzone reporter for live coverage of the UEFA Europa League and the Scottish Premiership; he also fronted the "Magnifiseven" documentary. 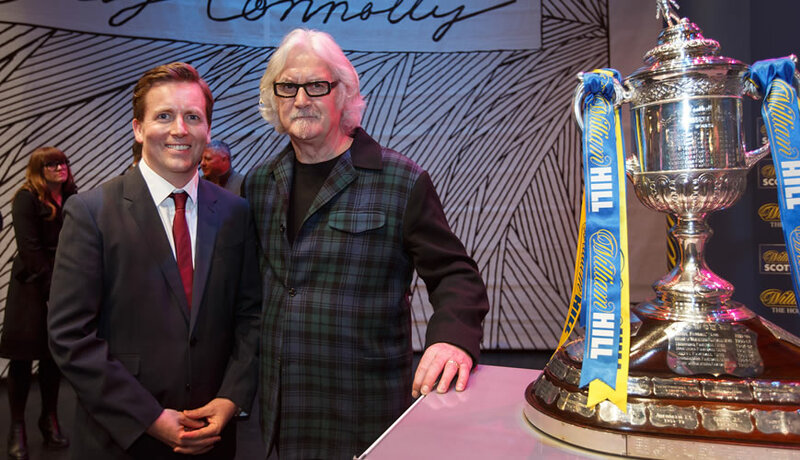 Among David’s most memorable broadcasts have been hosting on stage with the legendary Billy Connolly at Edinburgh’s iconic Usher Hall, as well as presenting the live and unforgettable Scottish Cup draw featuring Sir Rod Stewart. 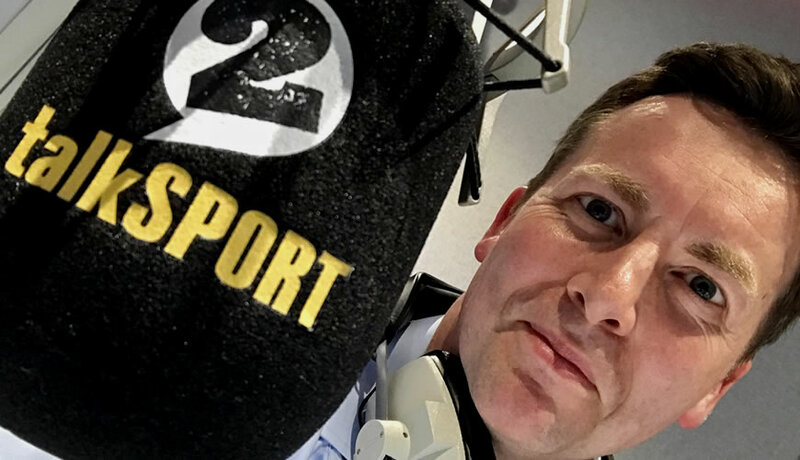 On radio, David hosts The Scottish Football Show on TalkSPORT, an entertaining three-hour discussion programme from the studios of The Wireless Group in London. 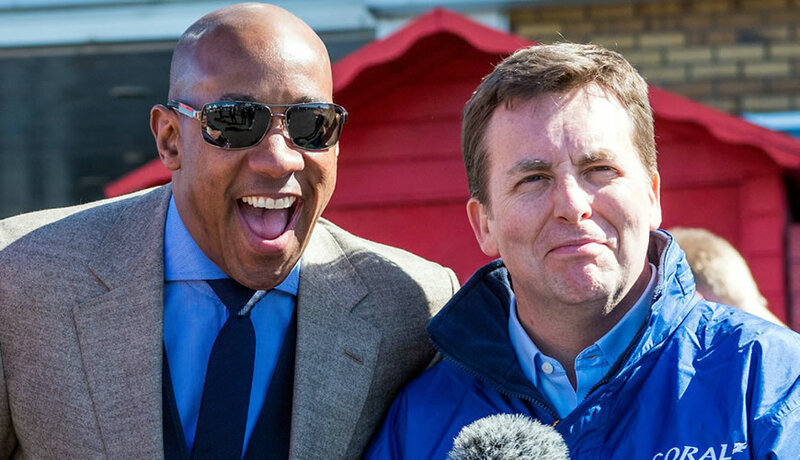 David is a professional, energetic and confident event host, with the experience and ability to engage and manage live audiences across many sectors and subjects. 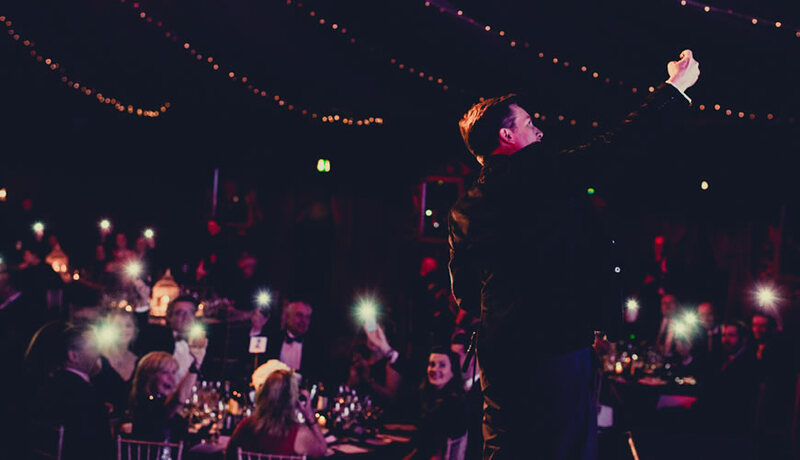 An entertaining and trusted choice to host dinners, awards nights, conferences, functions, auctions, company celebrations and other ceremonies, David tailors his performance to suit any audience and uses his journalistic skills to deliver messages with clarity, subtlety and charm. His poise and polish as an interviewer – built up over 20 years of experience – make him an excellent choice for award ceremonies and Q&A events; his relaxed style and quick wit can draw powerful on-stage content from star guests and award winners. David will ensure that your guests gain benefit from high-impact takeaways – and he can support the fundraising priorities and messages of any event cause. David is comfortable presenting in all genres - not just sport - and in recent years has hosted An Evening With Sir Alex Ferguson for Street Soccer, The Scottish Women’s Awards, Quality Scotland’s Annual Awards, the Aberdeen City & Shire Tourism Awards, The Duke of Edinburgh International Awards Fundraising Gala, a private dinner with Colin Montgomerie for Maggie’s, The SME Business Awards, The Nordoff Robbins Sports Awards, Sky UK internal awards, The Future of Golf Conference for Scottish Golf and many more. To book David Tanner please email him at: info@davidtanner.tv or fill in the contact form (below). For urgent enquiries call Geraldine Easton on 07763840907.